One of the Great movies about WWII. One of the finest war films, and one of the most terrifying. Are convincind all. 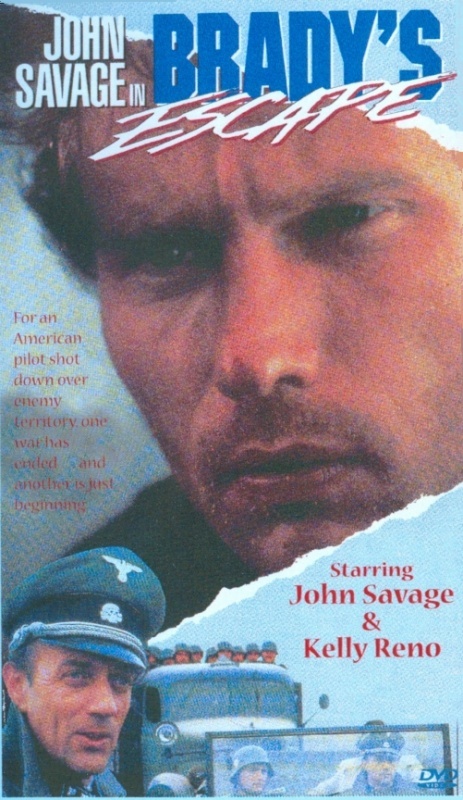 John Savage as Brady, Kelly Reno, the Hungarian supporting cast. Surprising atternation of warmth, beauty and harmony in those few episodes where war is less felt (for example: 00.24:45-00.27:20 or 01.08:45-01.10:12), and a cold and a grief in military episodes. Kelly Reno acting role Miki, the orphaned boy from a farm, the magnificent actor. Didnt see anythime more truthful and touching. Much better that Nikolay Burlyayev in "Ivan's Childhood". Rate very good. In the beginning slow, but more and more accelerated by the end, as an untwisted spring.